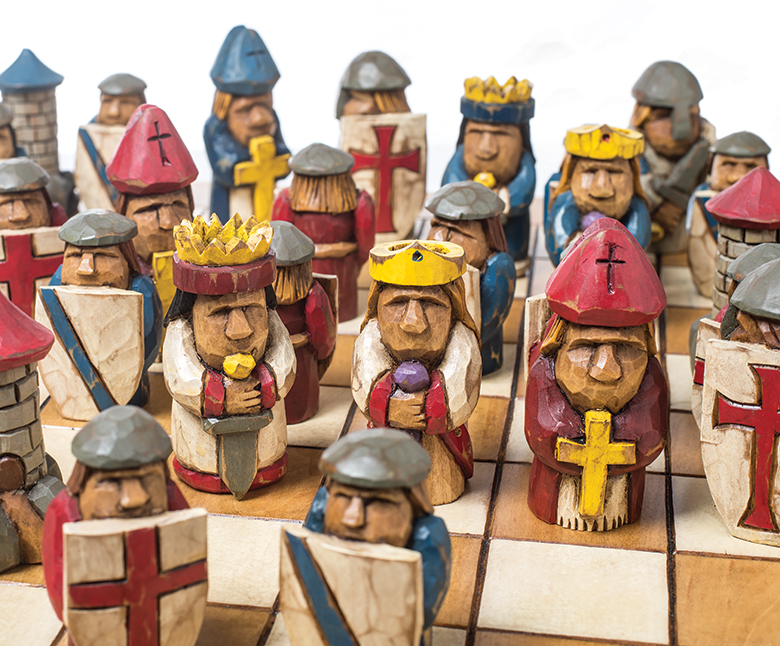 I originally designed these shields for the knights, pawns, and board of a folk-art chess set. 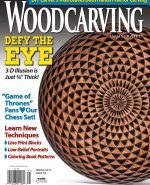 (The patterns are in the Spring 2017 issue of Woodcarving Illustrated.) However, you can easily adapt these shields to create a coat of arms, a shield for another knight carving, or even a painted shield for your child or grandchild. Download the patterns, resize them to suit your project, print, and start carving. 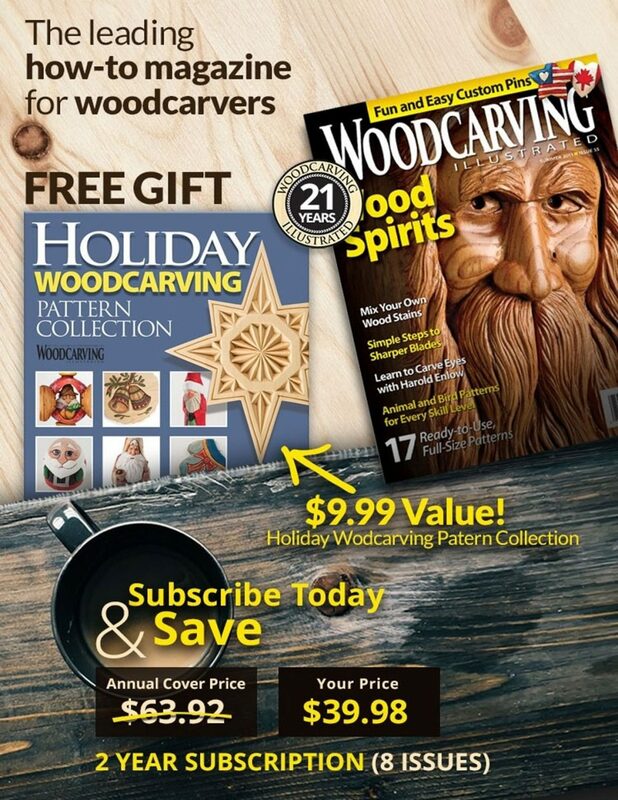 Send photos of your shield to editors@WoodcarvingIllustrated.com, post them on our Facebook page, or tag them with #WCImag, #carving, #woodcarvingillustrated, and #carvedshield on Instagram. CLICK HERE to download the Shield Patterns. CLICK HERE to see more great projects from Woodcarving Illustrated Spring 2017 (Issue 78), including patterns for the original Meisel Hardware Specialties project. CLICK HERE to purchase the issue. 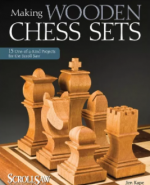 For more wooden chess sets you can make, see Making Wooden Chess Sets by Jim Kape. 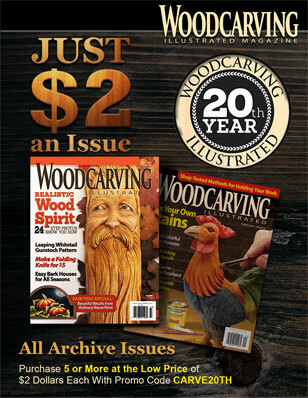 While the sets are cut with a scroll saw, you can easily customize them with carving tools. Unique, heirloom quality chess set designs that will inspire collectors, players, scrollers and woodworkers to craft and display these beautiful works of art. The book is available from www.FoxChapelPublishing.com for $19.95 plus S&H.